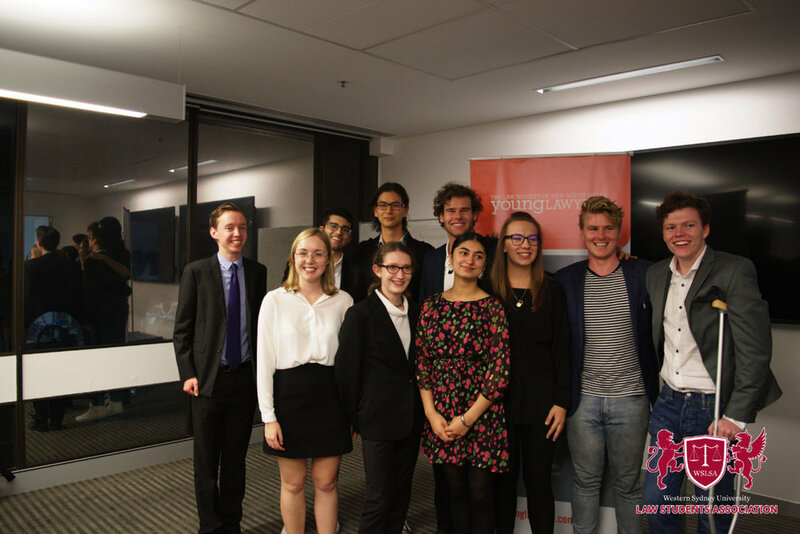 Western Sydney Law Students' Association, Inc.
Western Sydney Law Students’ Association Incorporated (‘WSLSA’) is the pre-eminent association for students studying law at Western Sydney University. Founded in 1996 and run entirely by students, the WSLSA aims to enrich the university life of students by hosting a range of professional and social events throughout the academic year. Find out about the WSLSA, our executive and initiatives. Find out about the organisations that support us.